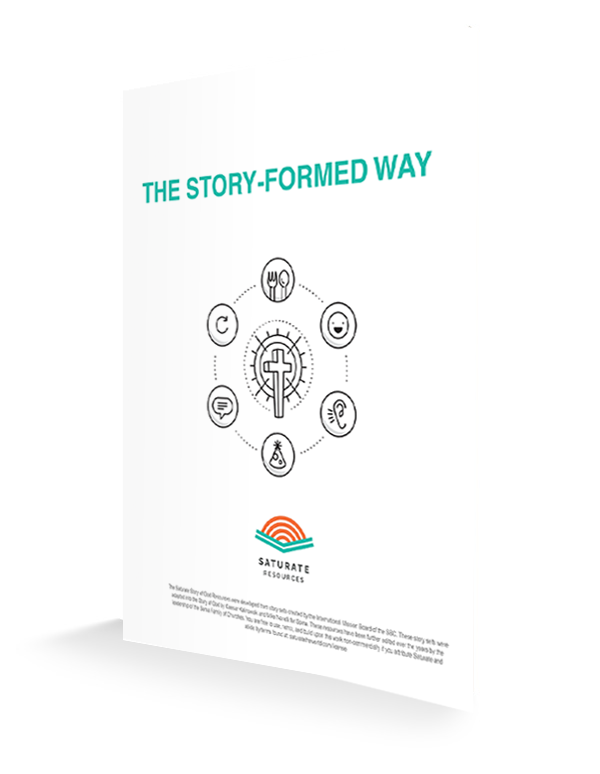 The Story-Formed Way is a 10-week version of the Story of God and was designed both to lead people through the basics of the Gospel and provide a foundational structure for the key doctrines of Christianity. 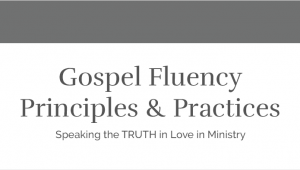 If you are taking a mixed group of believers and unbelievers through it, you will better establish the believers in the foundations and show them how to have Gospel-conversations with unbelievers. 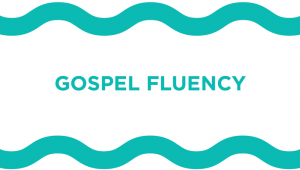 At the same time, the unbelievers are exposed to the Gospel and will learn how to share it themselves once they come to faith. 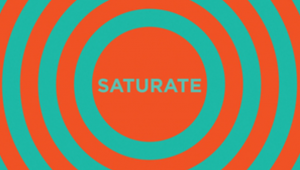 The other bonus of this activity is that it provides a variety of stories through which to see the redemptive work of God, thus giving the believer many different forms to engage in Gospel-conversation. For example, when dealing with someone struggling with financial provision, one could share the story of God feeding the Israelites in the wilderness and ultimately pointing to how Jesus is the bread of life that most deeply satisfies. The Story Formed Way ZIP file that you download includes PDF and DOCX filetypes of the document.